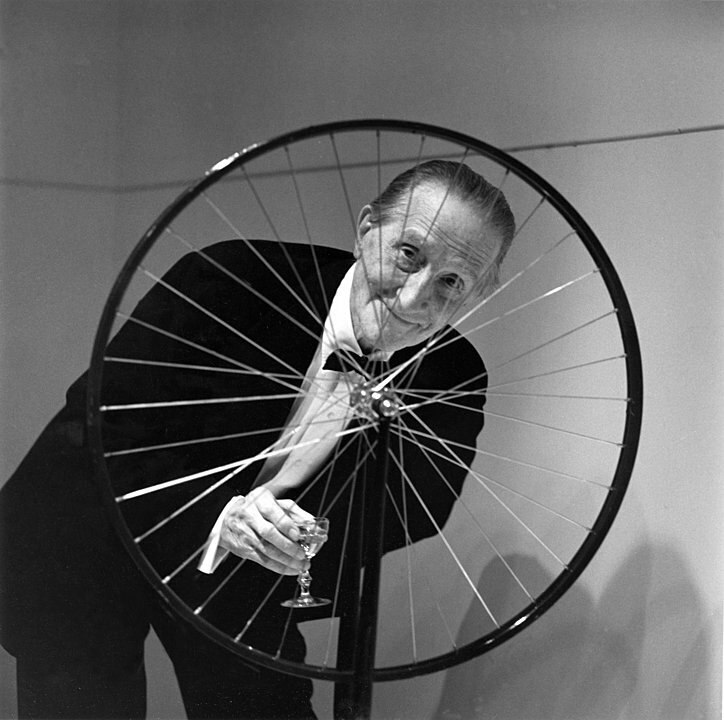 Coinciding with the current exhibition on Marcel Duchamp at the Barbican, London, ‘The Art Newspaper” have released an interview with the artist from their March 1993 issue which up until now remained unpublished. “Two years before Marcel Duchamp’s death in 1968, the Belgian director, Jean Antoine, filmed an interview with the artist in his Neuilly studio in the summer of 1966. This was shown on French-speaking Belgian television in 1971 in the programme “Signe des Temps” (Sign of the Times). When the Video Library was set up ten years ago by the non-profit-making association, Jeunesse et Arts Plastiques, I suggested to Jean Antoine that he keep a U-matic video copy. A copy was stored in the Video Library of the non-profit-making association, Jeunesse et Arts Plastiques. Apart from being broadcast on Belgian television, the interview has been shown several times to the mainly student audience of the association, but the text has never been published.